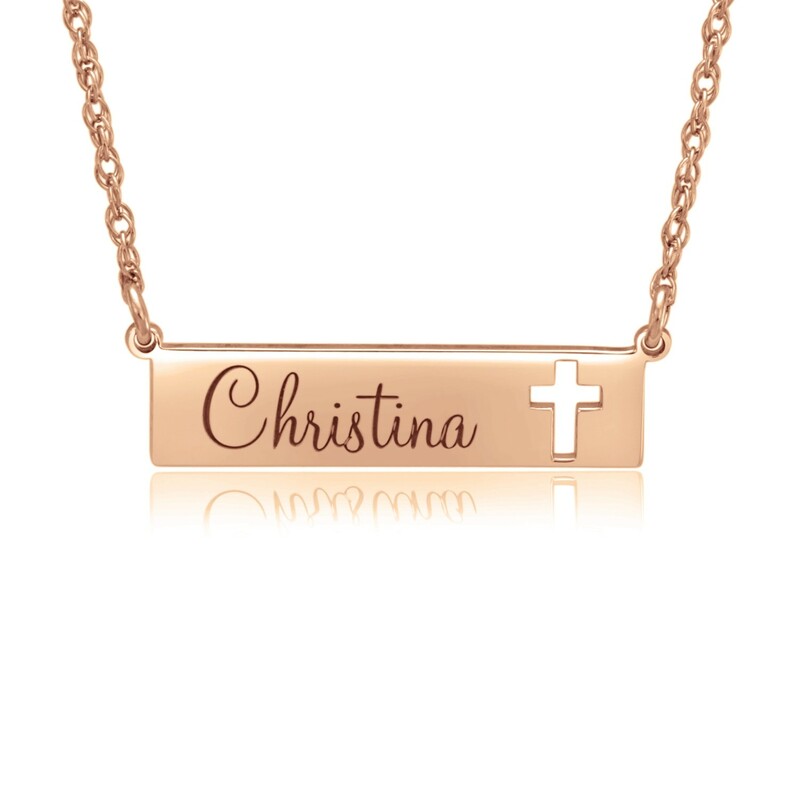 Represent the love you have for God with a Cross Bar Necklace engraved with your name, your babies name or wear it blank. 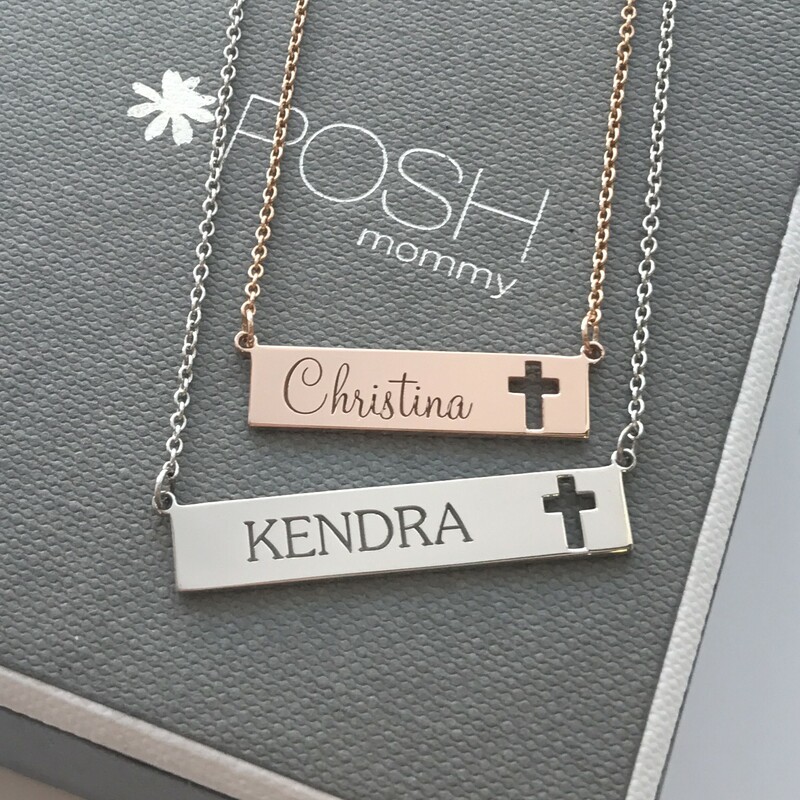 The smaller bar is the perfect size to gift your little girl for Christmas or Easter! *Name is center and cross is right justified. We also can have the cross in the center, please call us for details. 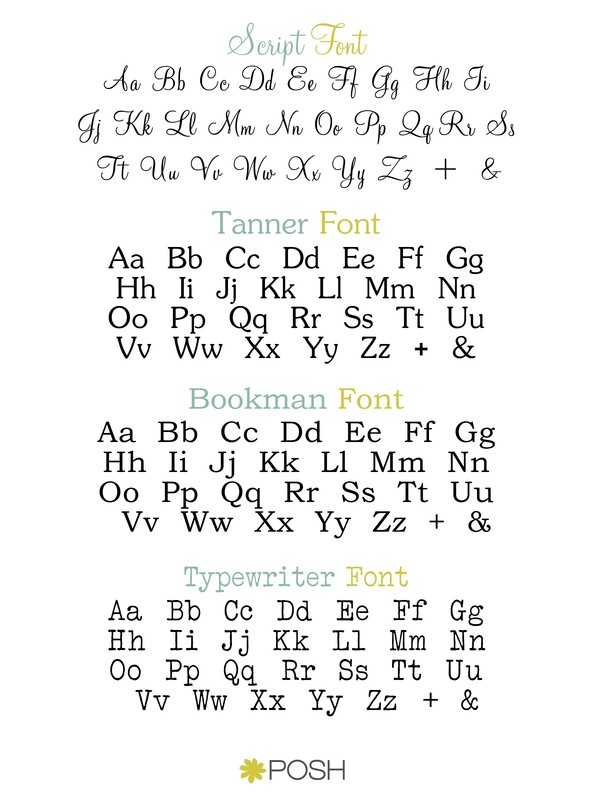 *Four fonts available (Script, Tanner, Bookman, or Typewriter). **This piece is custom made to order and is NOT available for quick ship. Expedited or standard shipping available.